The DDS G2 Back Brace consists of a unique and patented expandable Decompression Belt and Hand Air Pump. SMALL 27 – 33 IN. MEDIUM 34 – 38 IN. LARGE 39 – 43 IN. X LARGE 44 – 49 IN. 2X LARGE 50 – 55 IN. 3X LARGE 56 – 60 IN. The spine supports us in every activity we do. Any pain coming from it affects us more than we know. 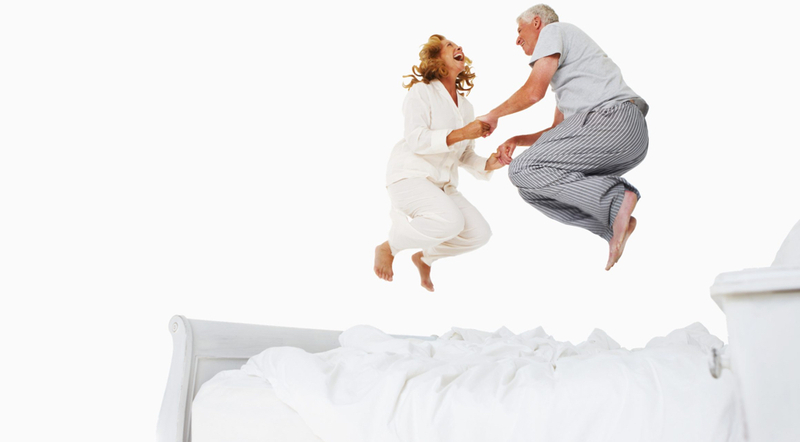 The quality and duration of sleep you get every night set the tone for the rest of your day. Don’t lose rest to back pain by waking up multiple times a night, or at worse, not getting any sleep at all. 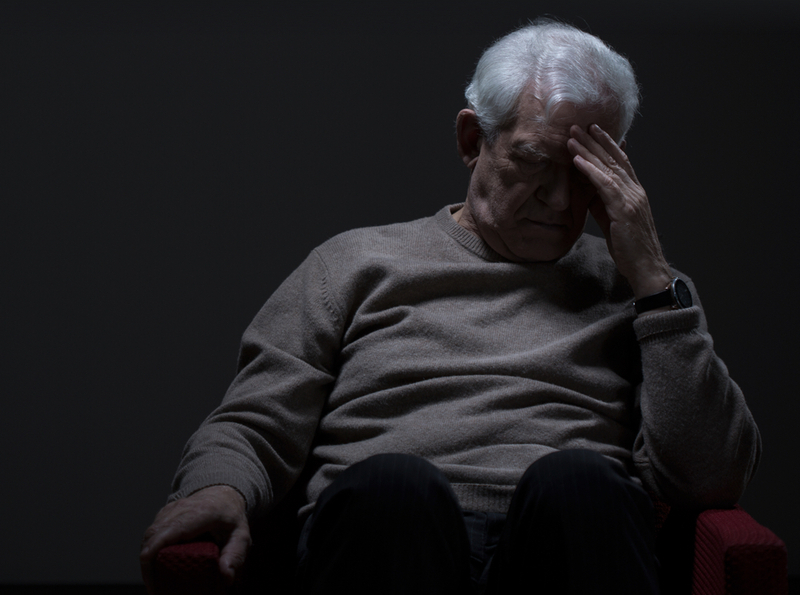 Worrying about standing for an extended amount of time, not being able to participate in certain activities or having to bend over…Living with chronic back pain can induce unnecessary stress. There is a direct correlation between multitasking and decrease in productivity. Paying attention to nagging back pain while you’re working will have a negative effect on your efficiency. From running around with your children or grandchildren to playing golf with your friends, don’t let back pain hinder you from participating in social activities that bring you joy. DDS treats back pain. Not just eases it. Choose a product that will offer long-term relief over temporary comfort. Consider the following differentiating factors of DDS belts that play an integral role in treating back pain. 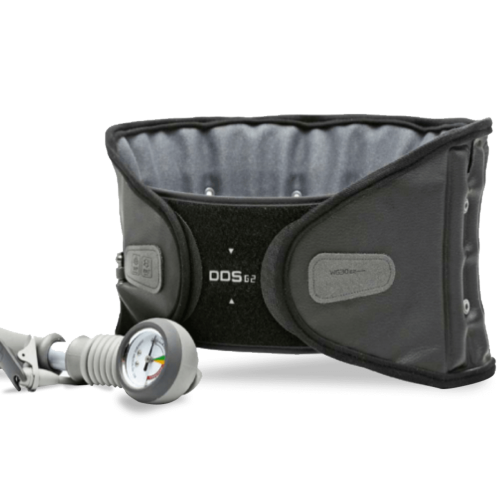 DDS is designed with the lumbar curvature in mind. The air columns will gently re-align the spine by exerting pressure evenly. The Hand Air Pump provides an easy to read pressure gauge providing consistent treatment for each and every application. It can be discreetly worn under clothing allowing you to perform daily activities. Trust us. The doctors do. 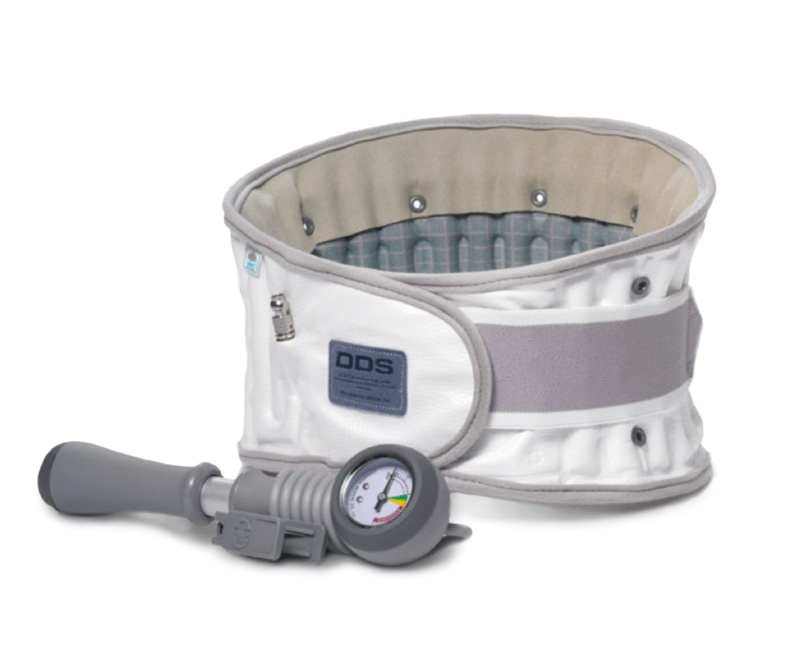 Spinal decompression is created as the back brace inflates with air. 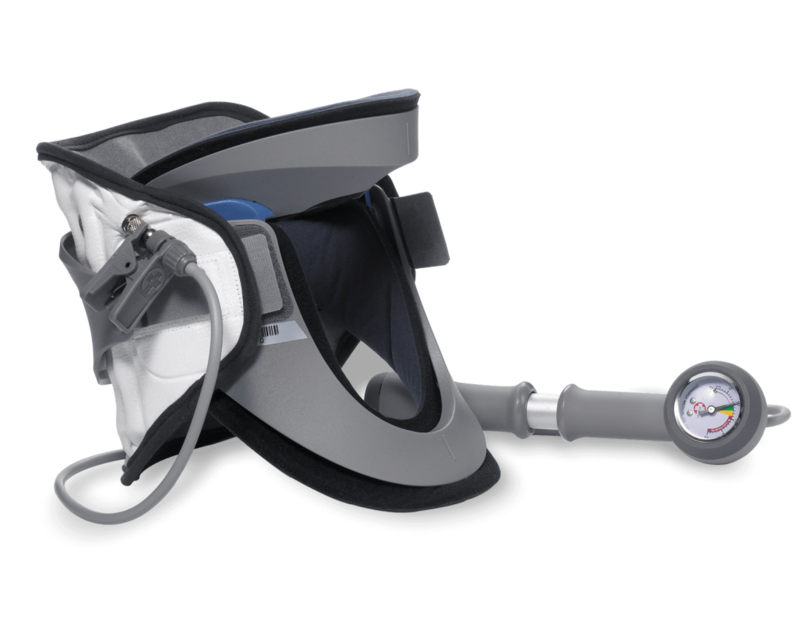 Our patented VAP Technology decreases axial loading while increasing intervertebral disc space by anchoring underneath the rib cage pushing upwards and against the pelvic girdle pushing downwards. This action gently stretches the torso vertically and displaces stress away from the affected disc and nerve. Pressure and pain levels, within the lumbar spine region, is significantly reduced which can assist active-rehabilitation. The lower back is especially vulnerable to pain caused by poor posture. The lower back supports the weight of your upper body. 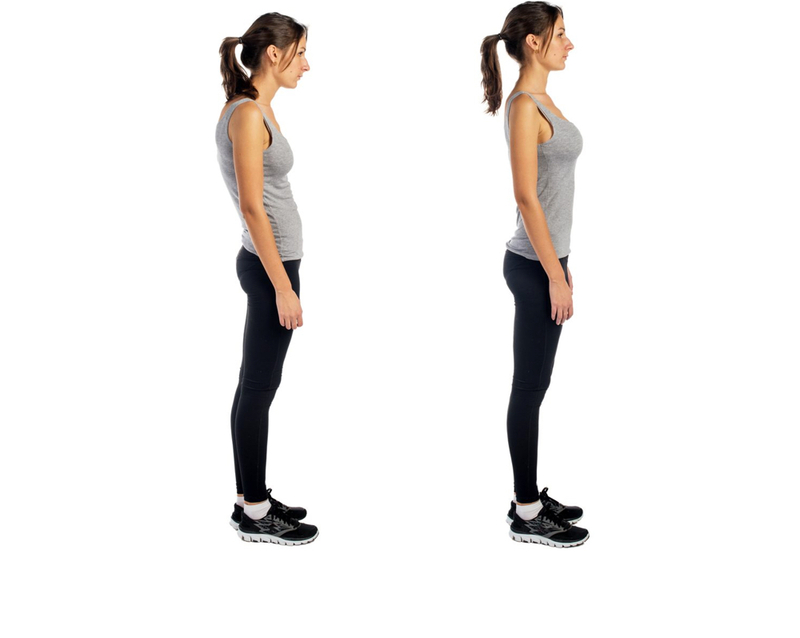 When you slouch or slump, your spine is not in proper alignment so your muscles and ligaments strain to keep you balanced. Uneven pressure on the vertebrae leads to wear and tear. 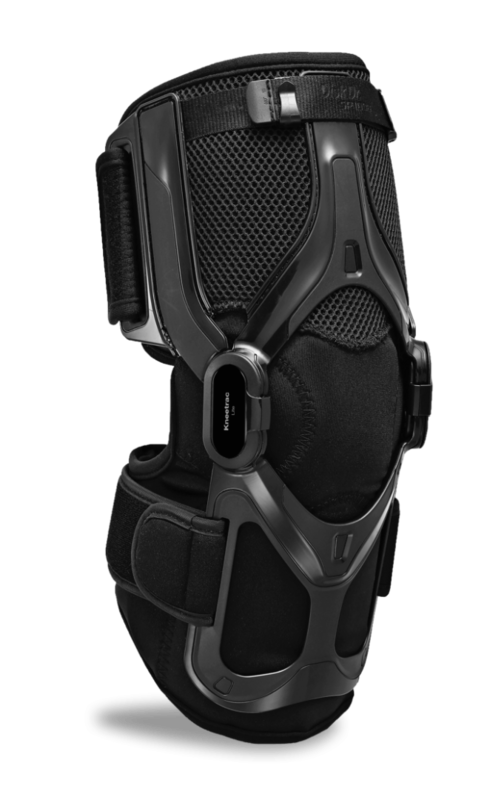 DDS is designed w/ the lumbar curvature in mind. The air columns will gently re-align the spine by exerting pressure evenly. Consistent use of DDS will allow the spine to return to its natural shape. The Air Spring System promotes active rehabilitation while strengthening and stabilizing the spine. 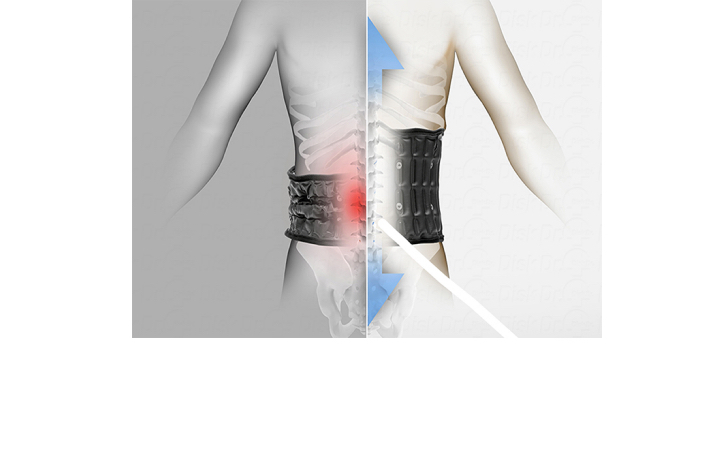 The G2 Belt is flexible and does not restrict muscle movement. It prevents muscles of the lower back from atrophying or weakening. The rest of your life awaits. Stop back pain from stopping you. Get back to doing the things you love with the support you need to move you forward. Not all backs are the same. Our belts shouldn’t be. Great product and better customer service! 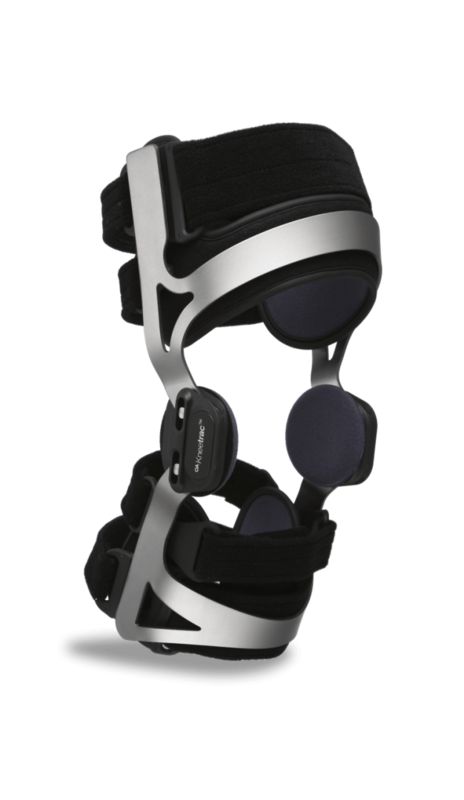 Purchased the DDS G2 and have received immediate, positive benefits in reducing pain and allowing me to be more active. Very satisfied with the G2 and recommend it highly! But maybe even more appreciated, and certainly more confidence inspiring, is the customer service I received from DDS. Less than a month after my purchase the hand pump for my G2 had an issue with the gauge causing me to be uncertain as to the pressure to which I was inflating the unit. My email to customer service was answered within 4 hours and the response was a “no questions asked” replacement of the defective hand pump! The replacement unit shipped that same day and was delivered in 2 days. No waiting for me to send back the defective hand pump, no questions about how I utilized the pump, just an immediate no cost replacement that assured minimal loss of use of my G2. That is uncommon customer service and inspire much confidence and loyalty to DDS. 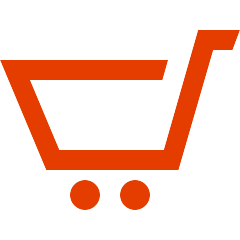 Customers who viewed this​ product also viewed​ the following products. 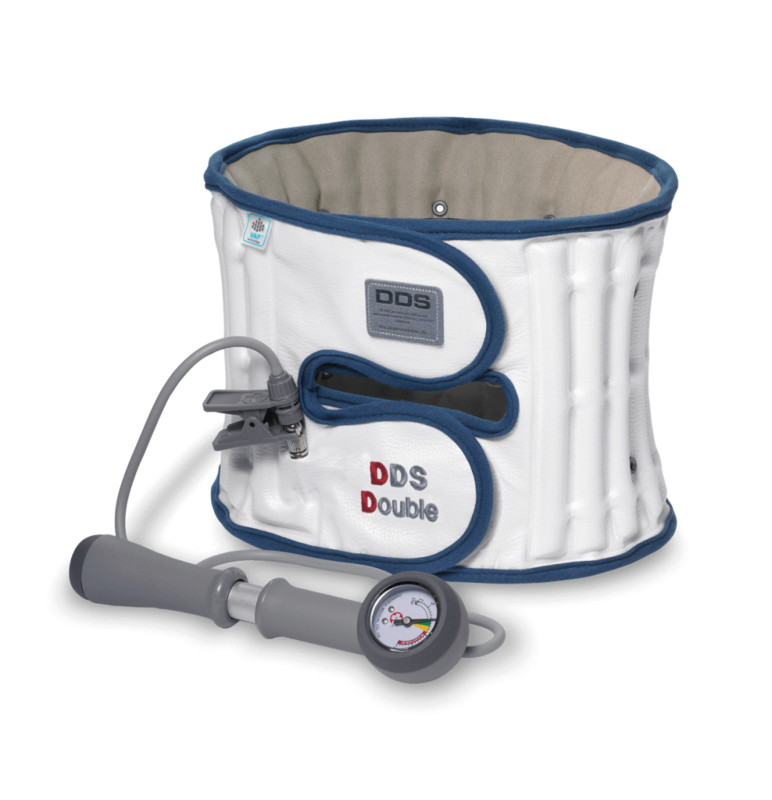 The DDS DOUBLE Lite Back Brace is the perfect solution for taller patients and patients with pendulous abdomens. 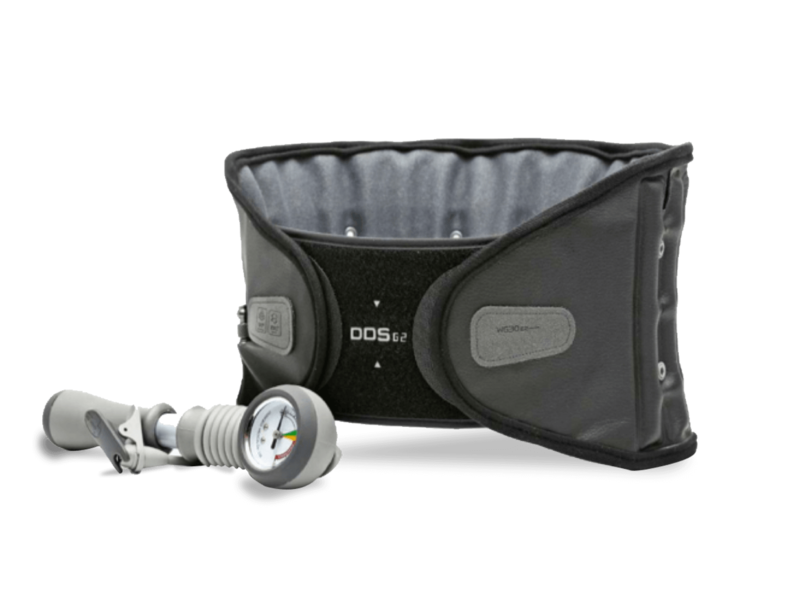 The DDS 300 Back Brace consists of a unique and patented expandable Decompression Belt and Hand Air Pump.